Production starts on our fifth female empowerment film - An Equal World! Arc's Raised Voices all-girl group spent February half term at Arc's home at Kingsley Hall, Dagenham, working on their latest annual film resource for young people. 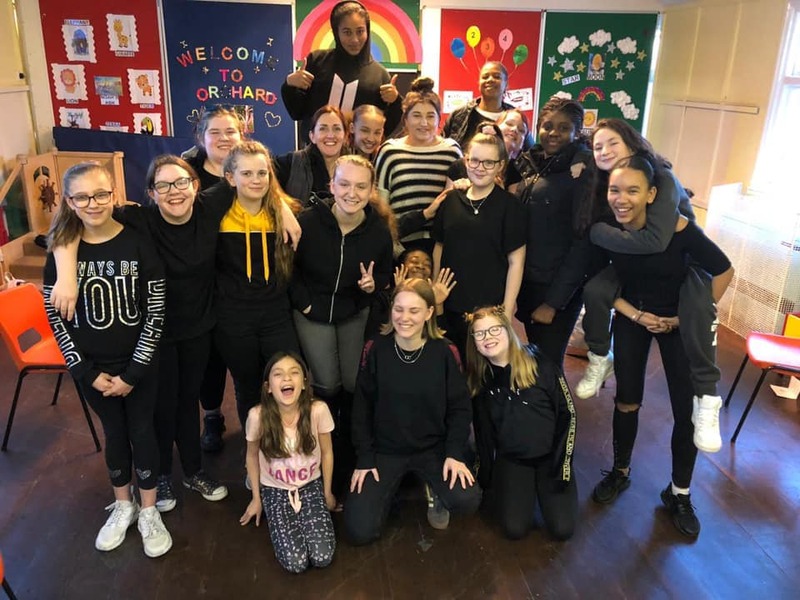 Delivered in collaboration with London Borough Barking & Dagenham and the Mayor’s Office for Policing & Crime (MOPAC), Raised Voices: An Equal World is being produced with 22 young women aged 10 and over from Barking & Dagenham schools. This year's film looks at current issues affecting young people today, including knife crime, sexual harrassment, LGBT, Domestic Violence and equal rights. Previous Raised Voices film resources (originally also funded by the Paul Hamlyn Foundation) can be seen on the dedicated Raised Voices website. Raised Voices is open to girls aged 10+ and meets every Thursday in term time from 4-6pm at Arc's home at Kingsley Hall, Dagenham. It's free of charge to take part and everyone is welcome to join, regardless of experience or ability! If you enjoy drama, games and making new friends, as well as exploring issues affecting young women today, come along, and bring your friends! Contact Natalie Smith at Arc on 020 8595 8509 for more information!